It's that time of year again. 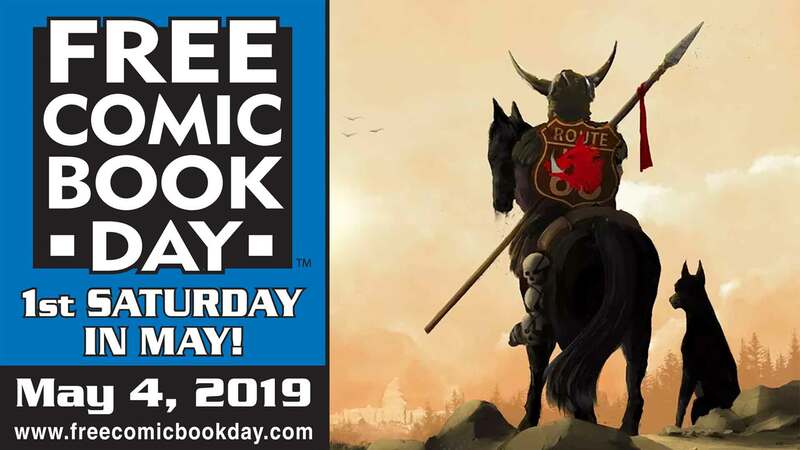 This Saturday is FREE COMIC BOOK DAY!!! The fun starts at about 11AM. Besides giving out 1000s of free comics, we will be having a HUGE in store sale and our annual sidewalk sale. We have 100s of 50% off graphic novels and over 12,000 $1 comics we will be selling as well. Our ever popular build a box for $25 special will be happening as well. We will also have both Marvel and Star Wars cos-players on hand. It is going to be the event NOT TO MISS!!!! Our guests this year will be Comic Crusaders of New Mexico and Princess Unicorn. These are some of the finest cosplayers around. Meet your favorite characters and get your picture taken! The fun kicks off at 10 AM and will run until 6pm. Some books will disappear quick so come early for the best selection. ComicFest is Saturday the 25th starting at 11am. We will be having a huge in store sale, a sidewalk sale and of course 1000s of free comics. Don't miss the biggest celebration in the city! 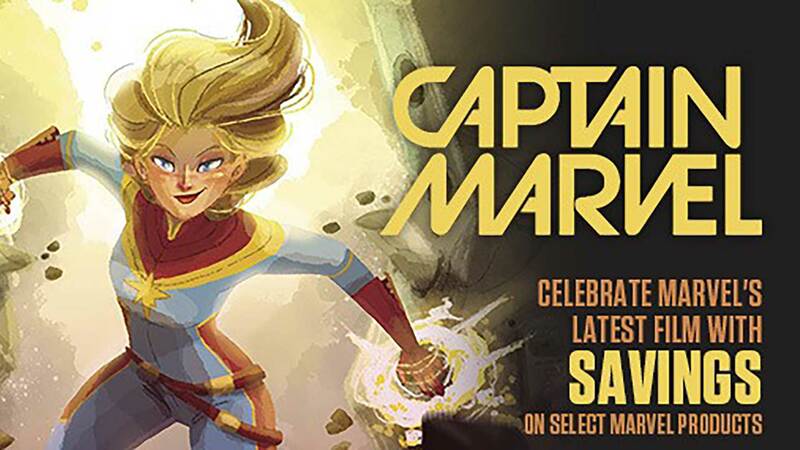 Saturday May 3rd is Free Comic Book Day!!! Once again Astro-Zombies will be putting on the biggest event in the city!!! Last year we gave away 10,000+ comics. This year we hope to do even more. The Festivities will start at 11 AM and run all day. We will be having HUGE in-store sales as well as our annual Sidewalk Sale. We will also be doing a raffle later in the day so be sure to come back for that as well. We would not be the shop we are without all of you so come celebrate Free Comic Book Day with Albuquerque’s #1 Comic Shop!!! We hope to see you there!